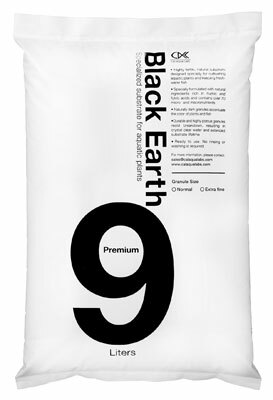 Cal Aqua Labs’ is proud to introduce our latest innovation – the Black Earth Premium soil substrate. Uniquely engineered and manufactured from the ground up by Cal Aqua Labs’, our soil substrate is highly advanced, highly-fertile but does not leach ammonia unlike other products on the market today. Click here for more information.